Product prices and availability are accurate as of 2019-04-19 07:52:30 UTC and are subject to change. Any price and availability information displayed on http://www.amazon.com/ at the time of purchase will apply to the purchase of this product. 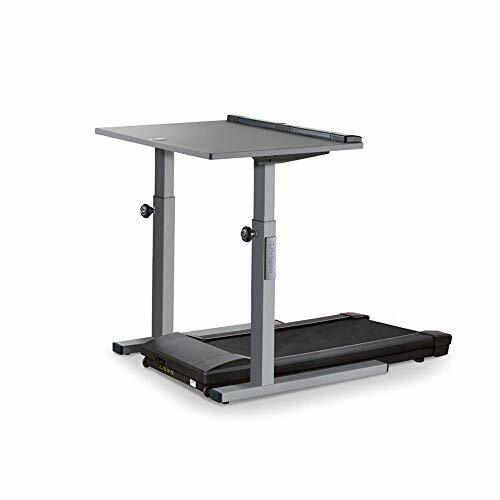 The LifeSpan TR800-DT5 is a light-use treadmill desk built for those looking to walk and work. 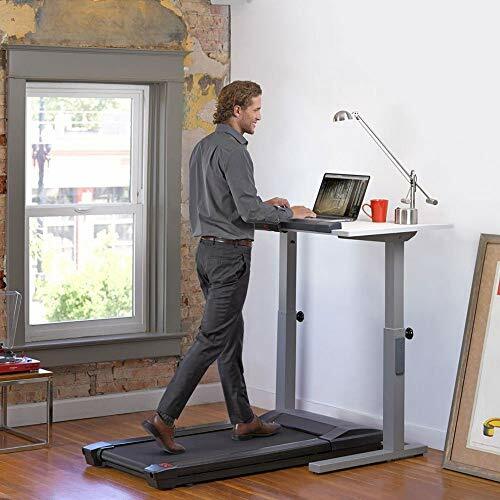 The height of this treadmill computer desk adjusts manually and should be used in settings where height adjustments are infrequent. 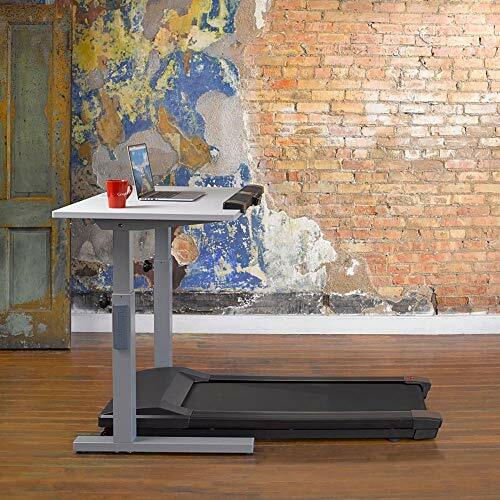 If space is a major concern, this standing treadmill desk is for you. At a mere 65" in length, the newly-updated TR800-DT5 is the shortest treadmill desk on the market. 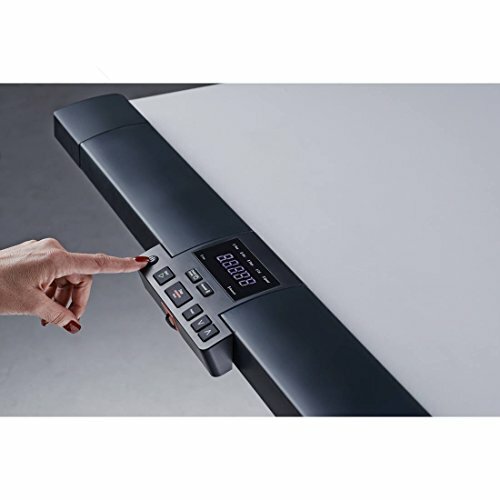 The reduced footprint lets you easily fit the treadmill desk into areas of limited space while still supplying enough a large enough walking surface for varying stride lengths. The newly updated manual-height standing desk now adjusts from 33.5” to 52.5”, allowing for a greater range of adjustments — letting you find proper ergonomic positioning whether short or tall. 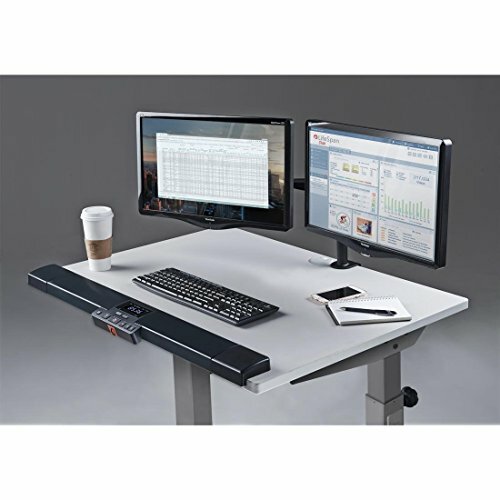 The wide desktop provides a spacious working area while still leaving enough room for all your office supplies. Backed with a lifetime frame warranty, a three-year motor warranty, one-year parts warranty, and one-year labor warranty.